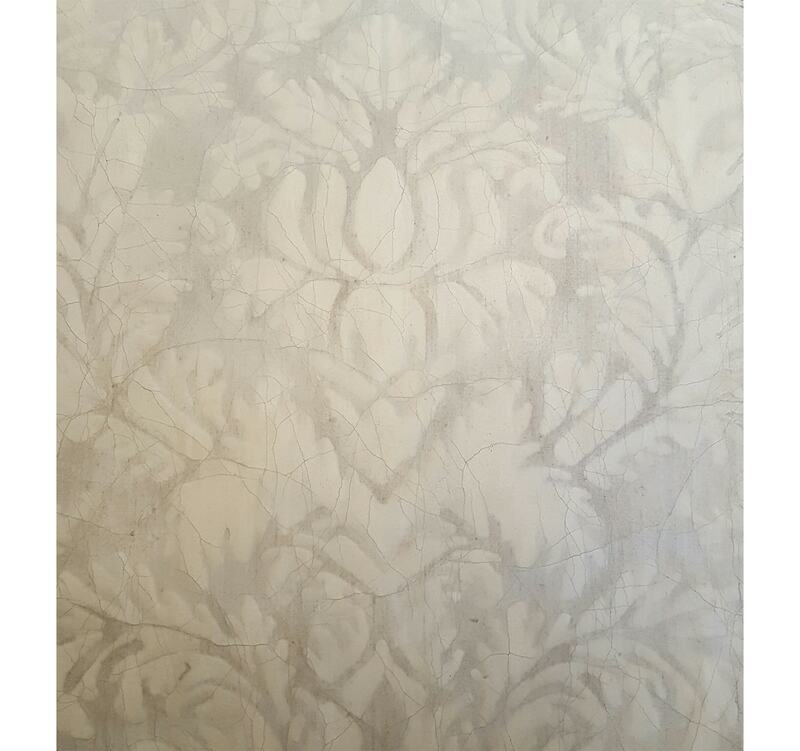 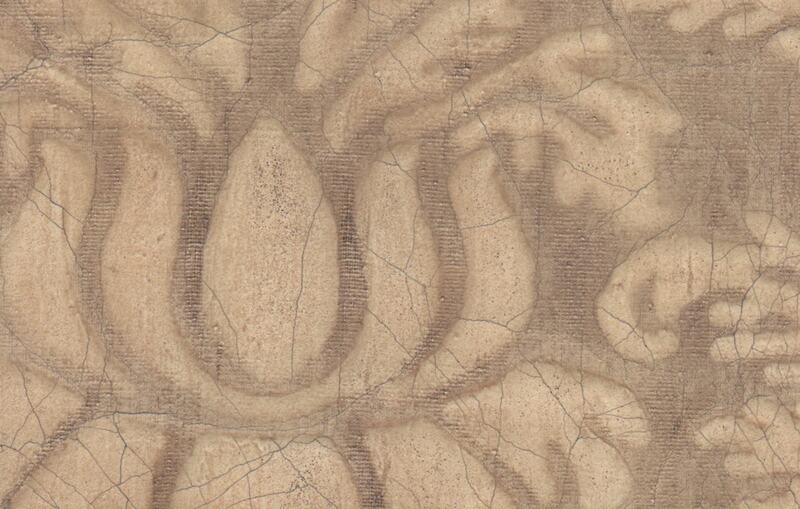 Featuring resplendent floral, damask patterning, Tuscany is an elegant surface available exclusively at Tatiana Tafur. 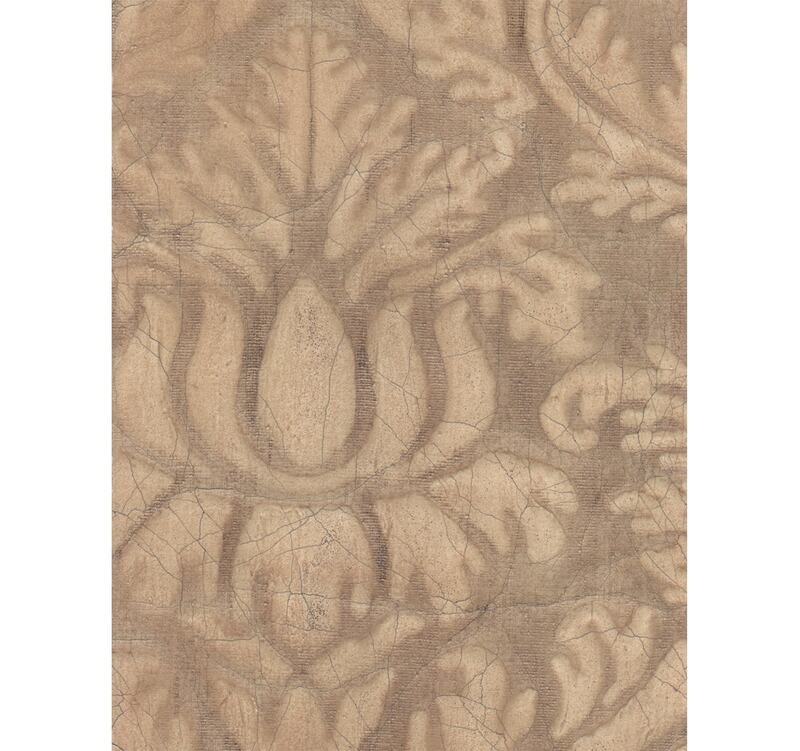 Inspired by renaissance art and the wonderful architecture of Italy, Tuscany is handmade using embossed damask on canvas. 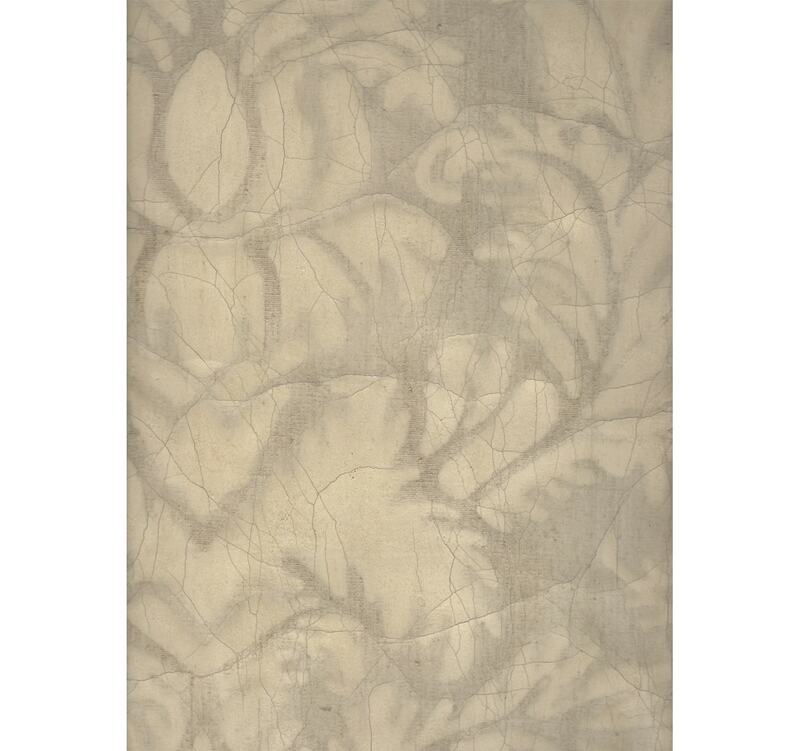 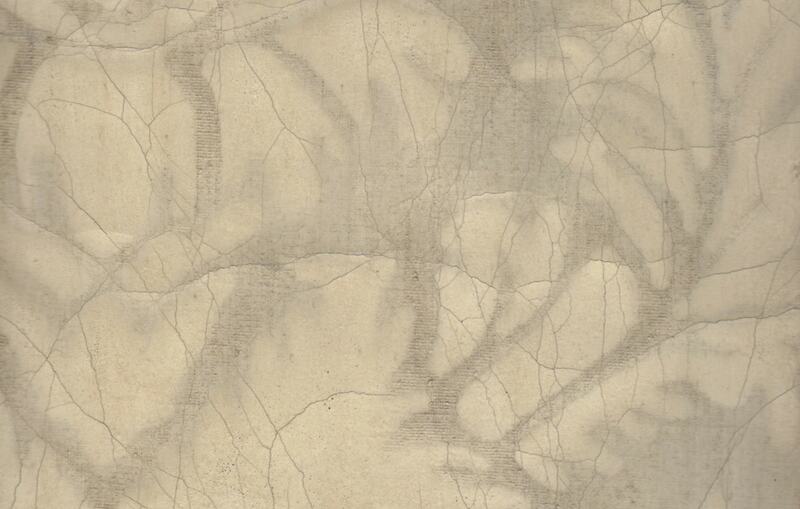 This surface is available in a range of enchanting neutral shades, including Hay and Amber.